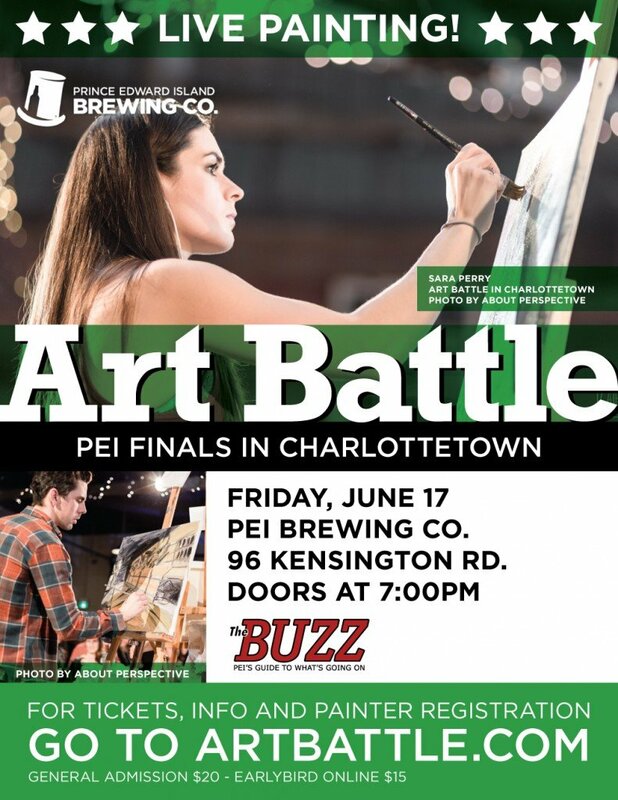 Grab your best pals and join us for an amazing evening of live competitive painting as artists have 20 minutes to take their canvases from blank to beautiful, battling not only the clock but each other as well. Watch the paint fly before your eyes and help vote to determine the Champion! All artwork created will also be available via silent auction. 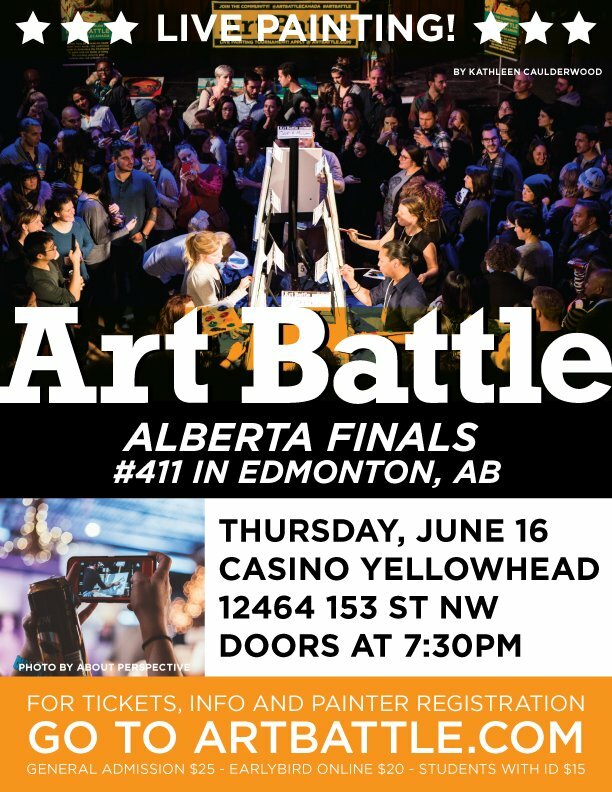 Be a part of the fun as a spectator, or participate as one of the featured artists by applying online at artbattle.com/join! 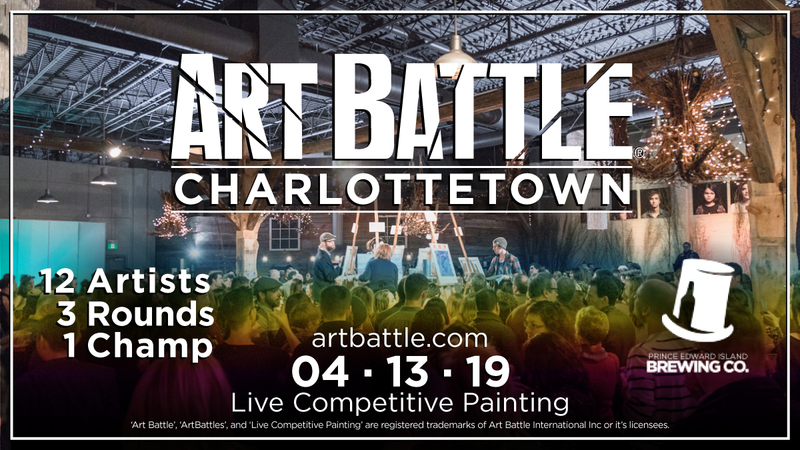 *Art Battle® Charlottetown is a 19+ event. 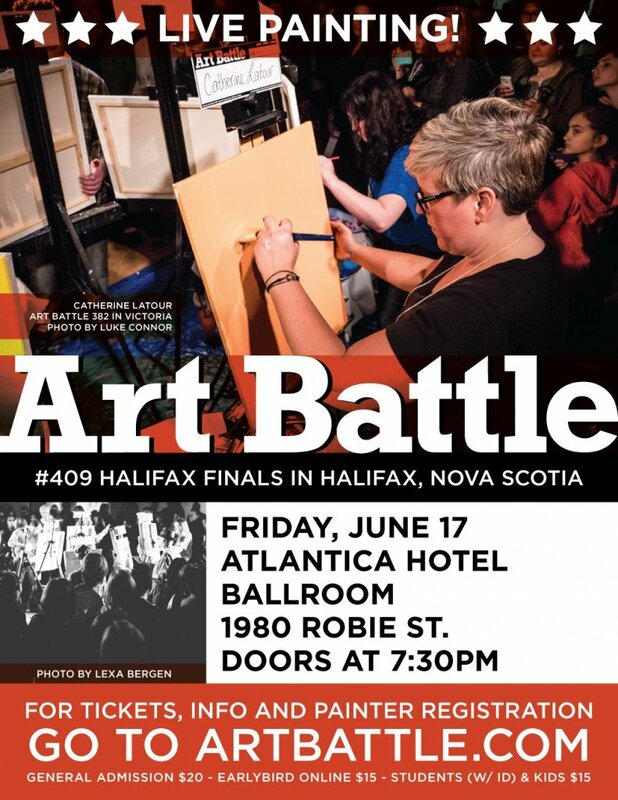 *Follow us on Instagram @ArtBattleCharlottetown!